Age in Place in a New Kohler® Walk-In Bath! Regain Bathing Independence with Style! Enjoy the Benefits of a Kohler® Walk-in Bath! 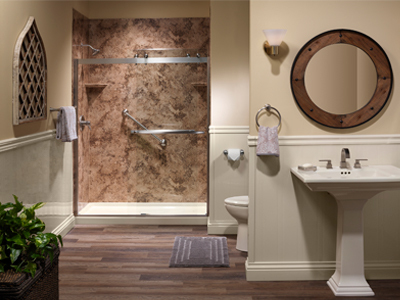 Our beautiful new Kohler® walk-in baths help you regain bathing independence. Additional benefits include warm water massages that are great for soothing aching muscles and joints as well as increasing bloodflow, which is great for diabetics. Tennessee Thermal has been helping homeowners in Nashville, Clarksville, Murfreesboro, Franklin and throughout Middle Tennessee with their home remodeling projects since 1995. 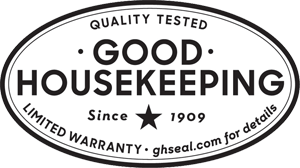 Increase the beauty and value of your home with our high-quality replacement windows, vinyl siding, bathroom remodeling, shower and entry doors. Our maintenance-free replacement windows are specially designed to keep heat in during the winter and cool in during the summer. Tennessee Thermal also offers a wide range of easy to clean bathroom remodeling, shower systems, bath accessibility products, and other bathroom remodeling solutions. Our expert bath and shower installers can provide you with an easy, affordable and stress-free bathroom remodeling experience. Choose TN Thermal for Your Next Project! Beautiful replacement doors, from Tennessee Thermal, will add character and charm to any home. They also provide added energy efficiency and safety. Contact us today to find out more about our large variety of entry, patio, and storm doors. Install insulated vinyl siding from Tennessee Thermal today! Eliminate the need to ever paint your home again when you install our maintenance-free insulated vinyl siding.